One of the latest trends to hit the social media realm are 360° videos, a unique way of allowing viewers a peek beyond their screen and get an insight to the surroundings around the camera as well. Various people have made use of this technology and created astonishing videos with it, and now Malaysia has joined the trend train by releasing its first ever 360° music video. Sime Darby Property took this different approach of filming a music video to celebrate Subang Jaya turning 40 years old. The town is renowned for its urban lifestyle and assortment of entertainment, making it a hub for people of all ages to either start a living there or spend a simple weekend exploring the different activities offered. The music video titled ‘Budak Subang Jaya’ features local artist and rapper, Johan Ishak, or more popularly recognised by his alias, Joe Flizzow. Having been raised in Subang Jaya ever since the age of 6, the ever-growing town holds a special place in his heart which is mirrored through the lyrics he wrote for the video. The words are strung together to tell a tale of his personal and his family’s experience living in Subang Jaya and observing how the location grew along with him. 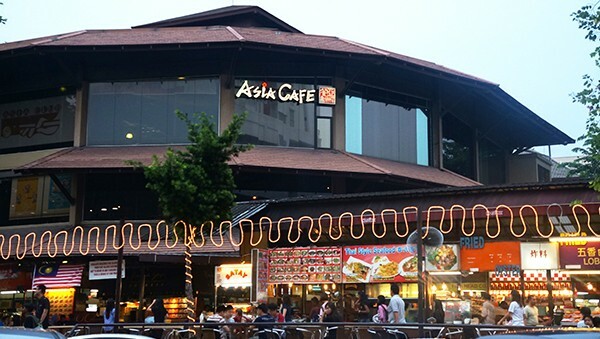 A variety of locations are featured throughout the video, with highlights given to certain hot spots such as SS15, a street well-known for its good choices for food and entertainment and houses the all-too-known Asia Cafe. Joe’s lyrics also include a reminiscent touch by mentioning his first experiences whilst living in Subang Jaya, such as the purchase of his first guitar which probably fueled his passion for music further to his first ‘Roti Canai’ meal served in a small mamak that would then go to expand the business to 10 shop lots. Including stories by fellow Subang Jaya residents was a nice touch. We can see how long some have stayed in Subang Jaya, made a life there and even met their soulmates at certain landmarks in the town, or formed solid friendships that have gone on for years. Despite many poking fun on how Subang Jaya is a hub that promotes individualism and ‘havoc’ personalities, it can’t be denied how growing up in this town managed to shape a lot of us into the people we are today. Ever since I was born, my home in Malaysia has always been in Subang Jaya so I do admit, having to move away recently has made me appreciate this video a lot more. The message it carries revolving around familiarity, nostalgia and a sense of belonging is explored well with its creative directing and relatable lyrics. By the end of watching this video, I was reminded why I love my home. I thoroughly enjoyed this fresh outlook of how Subang Jaya is portrayed. Yes, my home may be known for its popular spots that many frequent for late-night meals or Instagram-worthy cafés, for its colleges with top education offered, and for its shopping malls that maybe too many love going to until finding parking is a struggle. But more than that, it’s my home. A home with fields and parks where I first tripped and learned to get back up on my own. A home with schools and teachers that embedded the invaluable life lessons I carry with me to this day. A home I find myself returning to because no place embodies who I am more than this town. 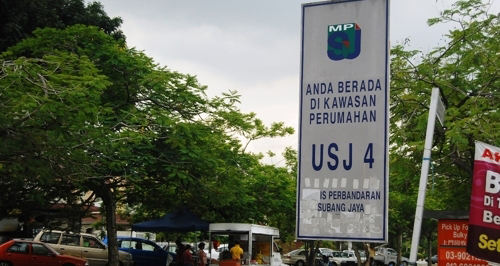 Congratulations on turning 40, Subang Jaya. 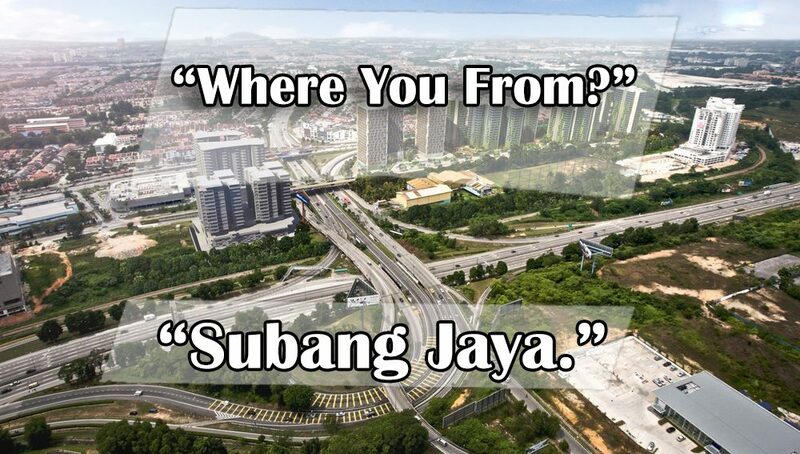 No matter what, ‘aku budak Subang Jaya’.